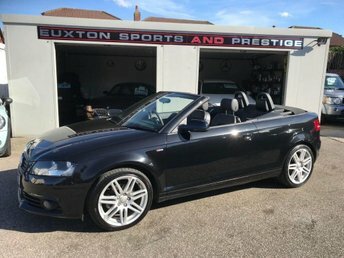 Automatic Start - Stop Function, DAB Digital Radio, Manual Air Conditioning, Voice Control of Key Telephone and Radio Functions, 17in 7.5J 10-Spoke High-Gloss Alloy Wheels with 215/40 R17 Tyres and Anti-Theft Bolts, Anti Theft Device - Thatcham Category 1 Alarm, Audi Concert Audio System - Single CD with MP3 Compatibility - Two SD Memory-Card Readers and AUX - IN Socket, Driver Information System-3.5in Monoch, Display, Electric Front Windows, Mobile Telephone Prep- Bluetooth Interface, Tyre Pressure Monitor. 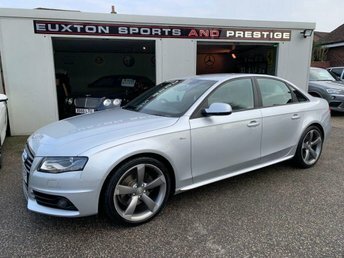 4 seats, BLUETOOTH + BLUETOOTH AUDIO + MULTIMEDIA INTERFACE + DAB RADIO + VOICE COMMAND + AUDI DRIVE SELECT + MULTI FUNCTIONAL STEERING WHEEL + SATELLITE NAVIGATION PREPERATION + 2 X KEYS + 1/2 LEATHER INTERIOR. , BLUETOOTH + BLUETOOTH AUDIO + MULTIMEDIA INTERFACE + DAB RADIO + VOICE COMMAND + AUDI DRIVE SELECT + MULTI FUNCTIONAL STEERING WHEEL + SATELLITE NAVIGATION PREPERATION + 2 X KEYS + 1/2 LEATHER INTERIOR.